The Avenue Real Estate is an independent agency, proud of its innovative, professional and progressive reputation. 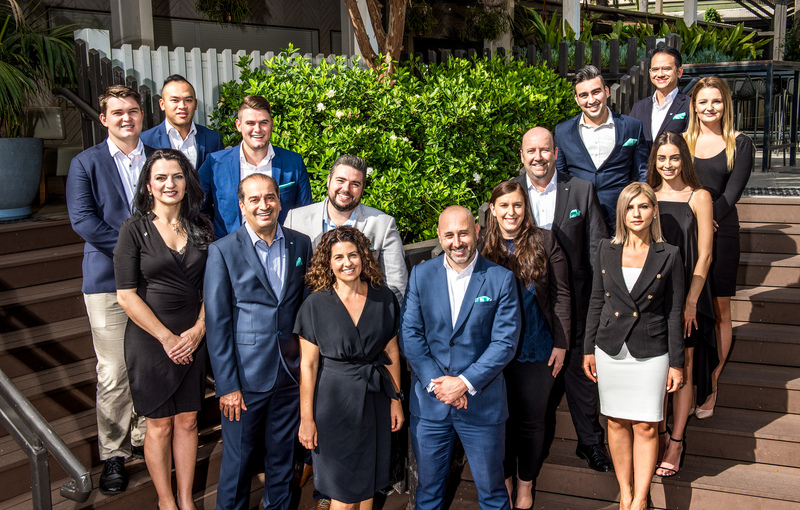 With its strategically positioned office and experienced team of high-performing real estate professionals, The Avenue strives to set a new benchmark of personalised service that is unrivalled in North West Sydney. Integrity and personalised customer service are very much at the forefront of our company’s core culture. These values carry across both our residential sales divisions as well as our dedicated property management team. Under the direction and leadership of Chris De Celis and partners Corie Sciberras and Soha Soheili, we continue to focus on helping our clients achieve their property goals, whether that is to sell, buy or efficiently manage their investment property. Our style is to keep you well informed every step of the way, enabling you to achieve the best possible results and outcome every time. The Avenue is the choice of hundreds of local clients every year to manage the sale of their property and we are proud and humbled to have been awarded Agency of The Year in Bella Vista and Kellyville by ratemyagent.com.au for three consecutive years and recently were recognized as a Top 100 Agency in Australia.